Romania is home to several castles & citadels. 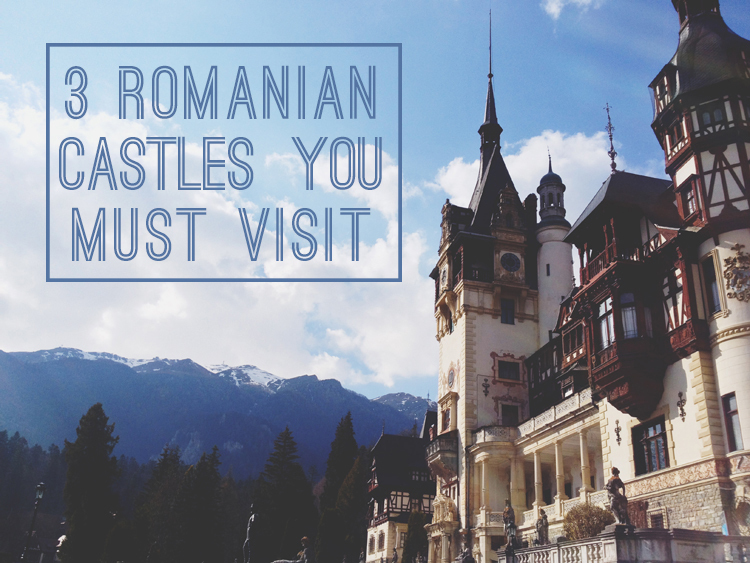 On our grand Romanian adventure last year, we visited three remarkable castles that we want to recommend to you. This castle is located near the town of Hunedoara. It was built & rebuilt many times starting in the year . Visit this castle to see ancient dungeons and torture chambers, to dance in a grand ballroom, and to have your breath taken away by breathtaking views of the Romanian countryside. Located near Braşov, Bran Castle was built in . 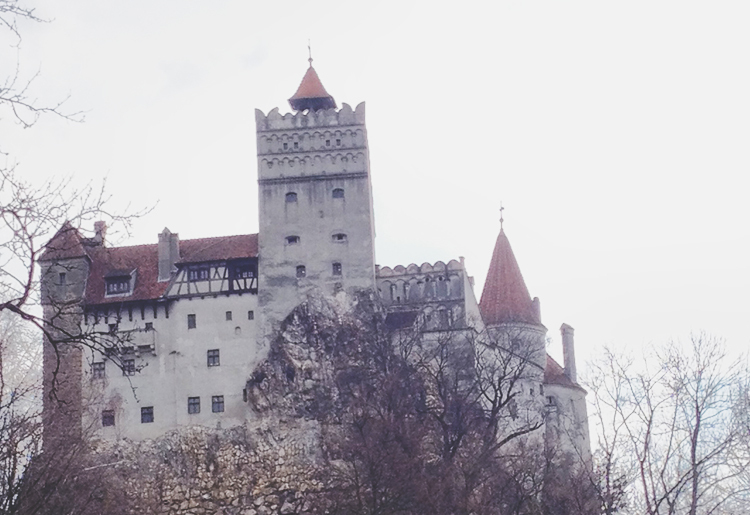 It is nicknamed “Dracula’s Castle” and much can be read about the book and movie franchise. 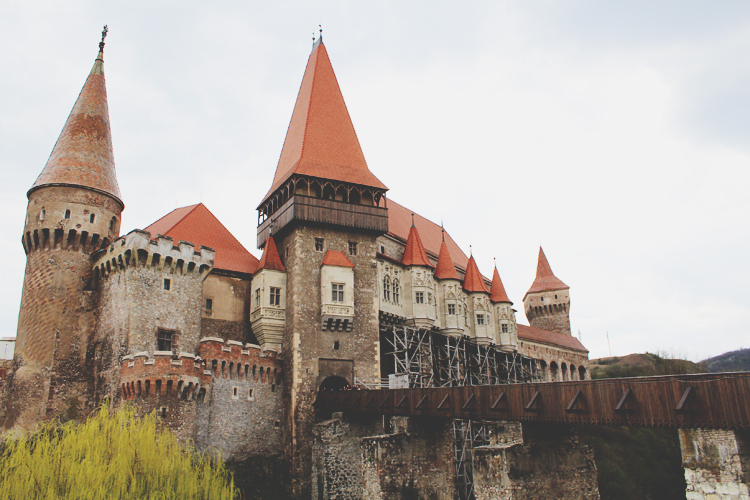 Visit this castle if your are interested in vampire stories, enjoy taking a “turn about” the courtyard, and to learn about Romania’s rich history. 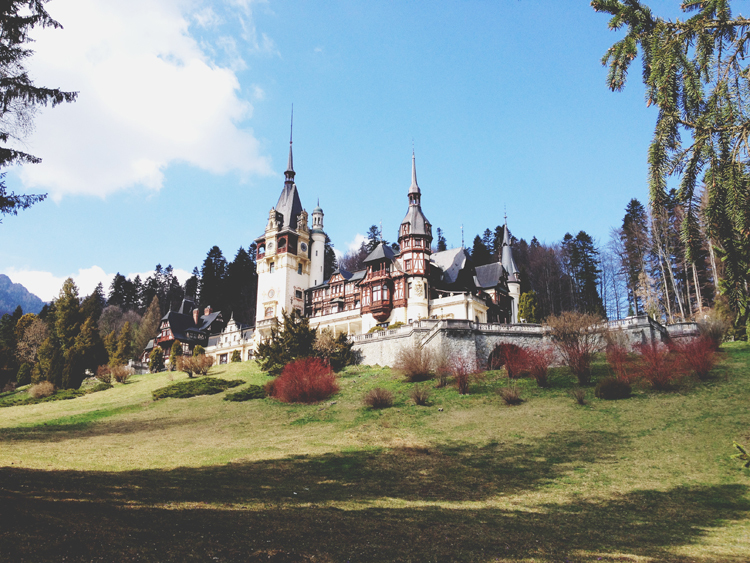 The most regal-looking castle of the bunch, Peleş Castle is located near Sinaia and was completed in 1914. This is a guided tour, so you learn so much interesting information about each room and the history of the family that lived there. Visit this castle for an enchanting tour through a regal castle & to be jealous of the royal family that lived there. Have you ever visited any of these castles? What about castles in other counties? Share your own stories & suggestions in the comments below.